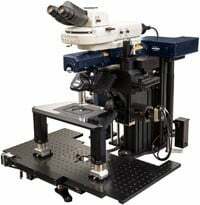 The NanoWizard® is a flexible high-end AFM. 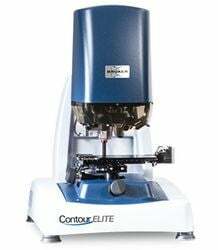 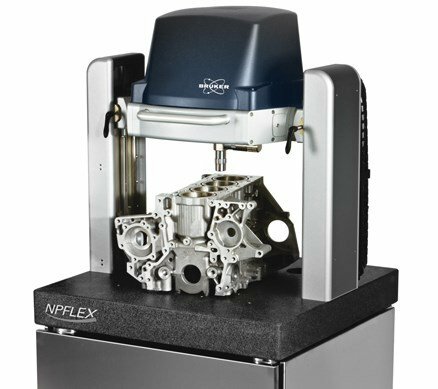 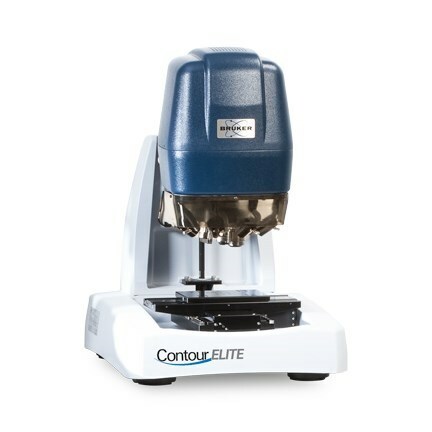 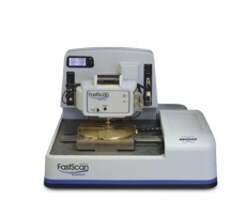 It is precise in resolution, speed, and stability in particular for fluid applications. 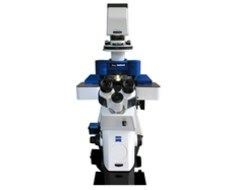 All NanoWizard® systems provide true integration of AFM with optical microscopy by means of our patented DirectOverlay™ feature for precise and easy work, and comes with a large variety of options and accessories.